On the occasion of 111th birth anniversary of Shaheed-e-azam Sardar Bhagat Singh, an evening of poetry (mushaira and kavi sammelan) was held in Perth in late September at Canning Town Hall. Bhagat Singh continues to be remembered today as patriot and a martyr like no other, since he sacrificed his life in the service of the nation in 1931. Bhagat Singh was a highly educated and enlightened activist, a fact that is not so well-known. 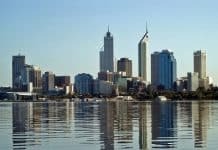 This event in Perth was a perfect knowledge-bridging medium for participants on the life of one of the most influential revolutionaries of his time, as well as on the concept of freedom itself. 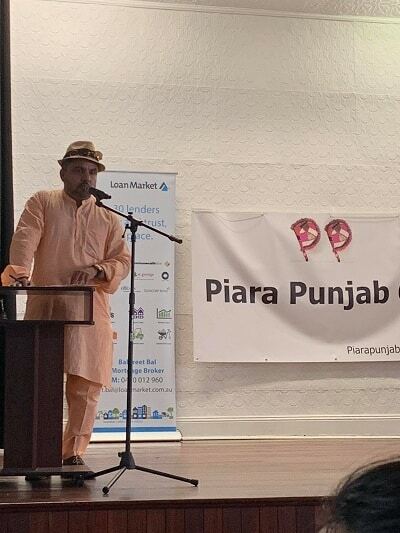 The event was the brainchild of Raj Paul Sandhu, an established poet, writer and speaker, who brought together presenters from Perth as well as Punjab, in what was clearly a labour of love. Ramona Manchanda in her powerful and melodious voice sang Bhagat Singh Di Ghodi. The Ghodi is a ritual wedding song, sung by the groom’s sisters in Punjab as he gets ready to ride the horse enroute to the wedding ceremony. This melodious but impactful opus of Karnail Singh Ramoowalia sparked the audience with a glimpse of India’s independence struggle. Uncle Virk Bungewale, with his roaring voice and presence, owned the stage in every sense. 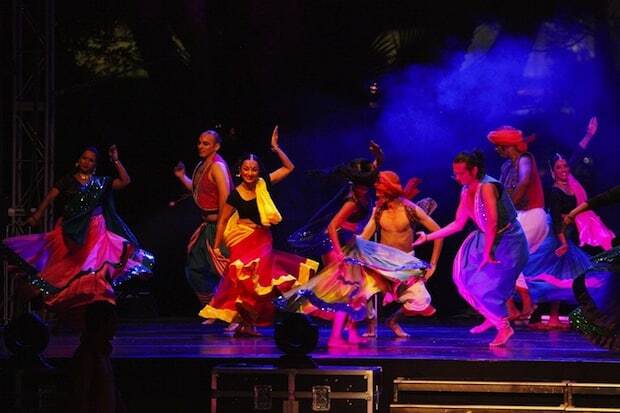 The event was unique as organisers selected judges from the audience, and participants were openly invited to demonstrate their talent and love for the homeland. The hall was so accelerated in the moment that 14 participants registered for the kavi sammelan. The first prize was shared between Shan Brar and Armaan Bhaseen. 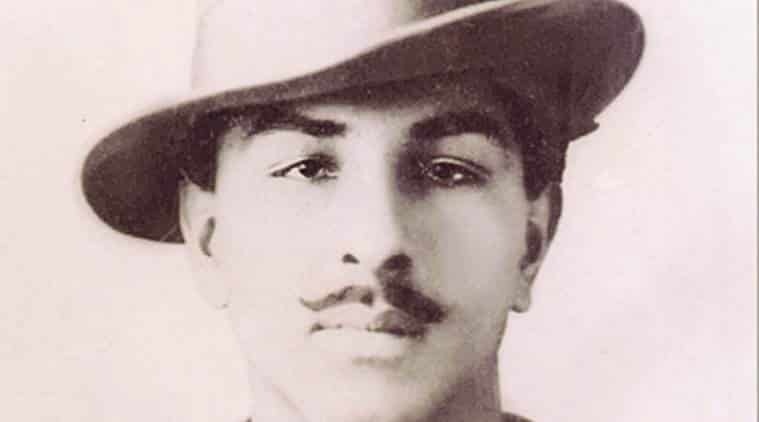 Shan’s poem animated a fire of revolution and recalled vividly the sacrifice of Bhagat Singh. The youngest participant Armaan was a vision of confidence as he recited Harivansh Rai Bachchan’s poem Lehron se darr kar nauka paar nahi hoti. A special prize was presented to Heena Batra and to Amanpreet who had such a mystical magic in her recitation that more than a few people had tears in their eyes. This event clearly showed that love for the motherland remains unabated even when we move far from it. 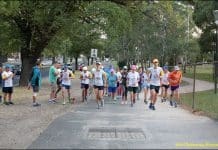 More such events that bring alive our rich history will be welcome, so that our future generations can become aware of their cultural heritage.